Swim, ride and run with teammates when you join the Fearless Endurance Triathlon Club. The club is open to anyone that wants to join. The low annual membership fee covers your insurance and gets you access to the "Secret" Facebook page which is information central. Events, workouts, and Team Races are posted there, along with the team chit-chat and lots of helpful coaching information. If you want to participate in a group training session, just RSVP. 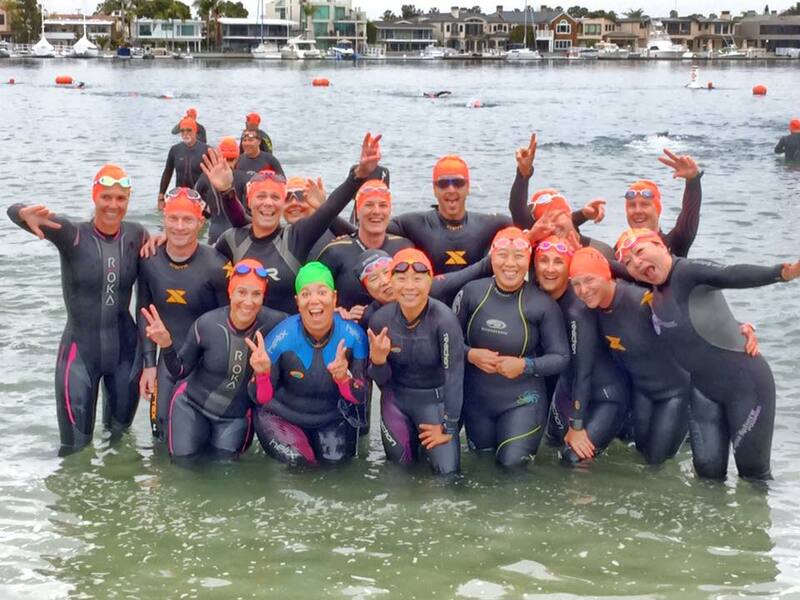 Group Workouts include Saturday and Sunday Open Water Swims at the Newport Dunes Waterfront Resort, Pirate's Cove, and Corona Del Mar State Beach. Rides are on local bike trails and lightly traveled roads as much as possible. If you are headed down for a swim and want company, post it on the club page and invite others to join you! WARNING: We are a very active club and sometimes a workout is moved on short notice because of weather or other issues. If you don't check the Secret Facebook Page you will be missing out on important information.